This new InstaChallenge is organized by a scientific organization which is looking for photos of artistic value on the theme “light”. 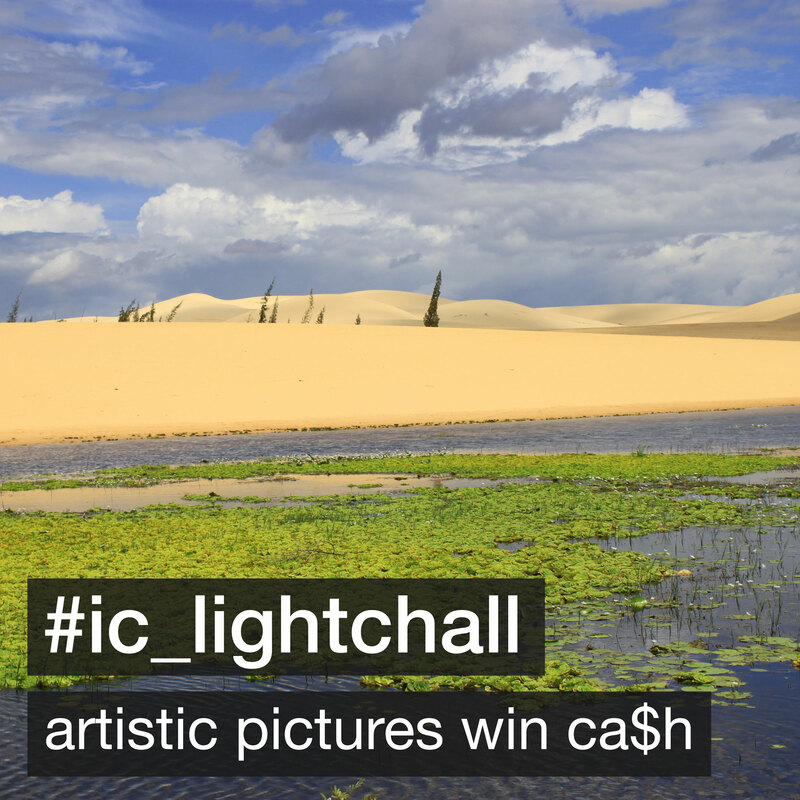 Photos are excluded if they are not on the theme of this InstaChallenge (“light”). Photos are excluded if they are not of artistic value. The scientific organization will buy up to 140 of the participating photos which fulfill these two criteria. Each of the participants will earn at least $10 and may earn much more, as they are interested in buying various rights attached to the photo. So you can increase your income by granting more rights. To participate, sign in as usual at here and follow the instructions. The challenge will run from February 1 to February 14, 2014 and is hosted by @thelightchallenge.org. For more information, see www.thelightchallenge.org. Fasten your seat belts for the upcoming challenge! This time you are not only rewarded with fame and honour but with actual money! The 140 chosen participants earn at least $10 and may earn much more as the host is interested in buying various rights attached to the photo. Stay tuned. Long time no see. It has been a little bit quiet around here, but now there is a new challenge in preparation. 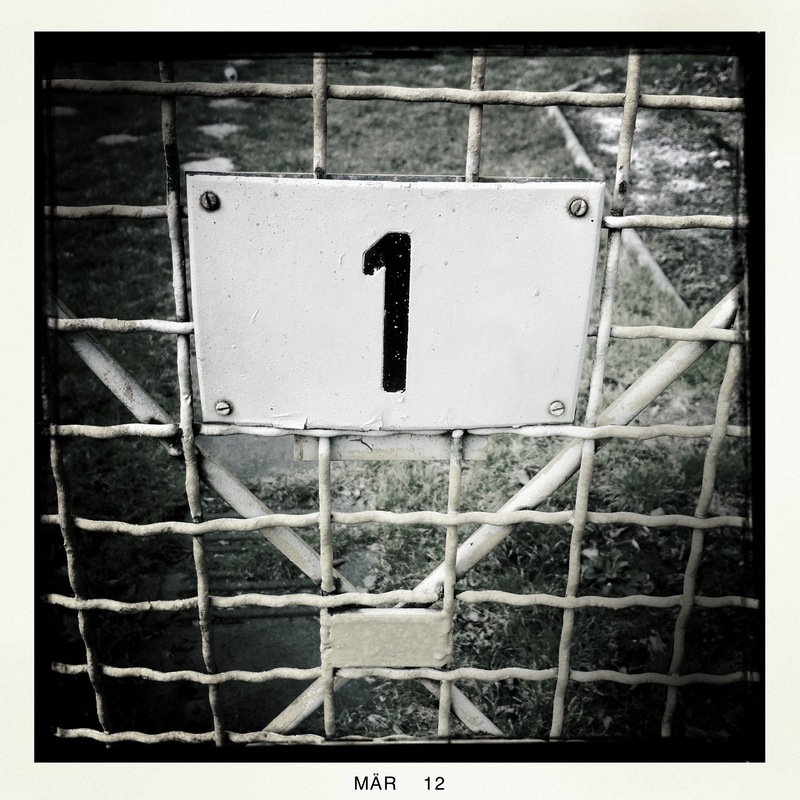 Today, one year ago, InstaChallenge started as a small website with limited functionality. Since than a lot of Instagram Challenges have been held using this platform. 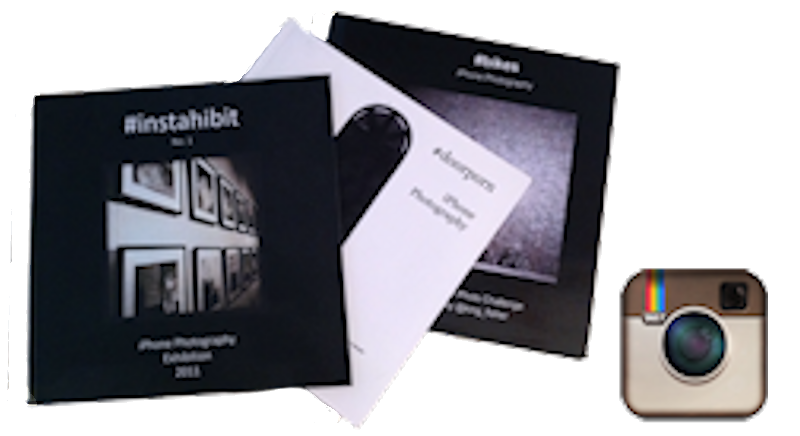 Some of them resulted in real photo books containing the winning pictures. Thank you all for using, discussing and improving InstaChallenge! We have lots of ideas to go further. Today InstaChallenge.com announces the launch of some additional services for companies. Thanks to the astonishing growth of Instagram we are now able to help companies with branding by taking advantage of various possibilities Instagram provides. The main goal is to show companies a creative and more engaging way of customer communication through mobile photography.